For some months now, the Dreaded Badoo group have been terrorizing residents of Ikorodu and Thank God the police are really working to end the madness. Today, The Real Baddo was seen in a Photo with hundreds of Fans holding him as they all cheer up to take pics with young star. 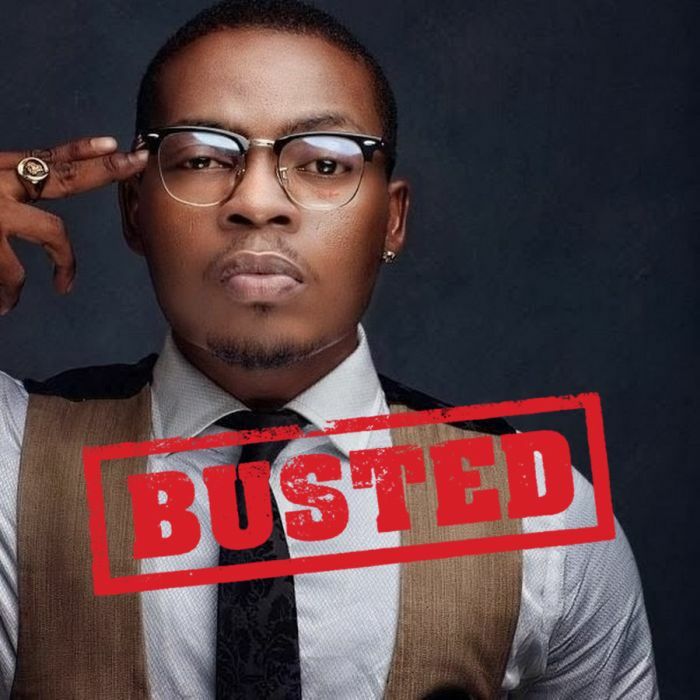 Unlike the Dangerous Badoo when caught, Angry mobs get them killed but this was different when mobs (Not angry, them no dey vex) saw the Talented & Original Baddo, they all tried to get a photo shot with him as they all strive joyously. In what was defined as an Expensive Joke, Here is a photo of Olamide with mammoth crowd as he was seen about to go on Stage to kill the show as Usual. BE Sincere – What Were You Thinking When You Saw this News/Headline? 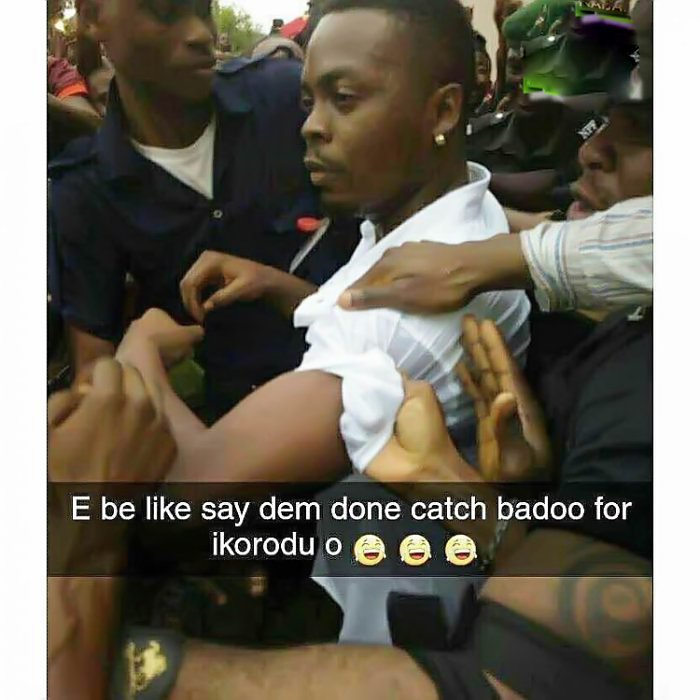 Make we no lie oo, See as them hold Olamide as if him be part of those Idiot. We dey our Office! Drop your comments guys.